Have a fruit fly problem in your home? Use these natural DIY tricks to get rid of them! Insects will always be around, but you don’t always have to put up with them. 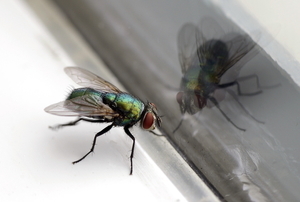 Get rid of those pesky flies, indoors and out. Looking to reclaim your backyard from the swarms of flies occupying it? We'll show you how in six simple steps. Even the most meticulous housekeeper can unknowingly bring a pantry moth home from the grocery store. Mold and mildew in your bathroom can cause a host of problems, one being a springtail infestation. Learn what you can do to stop it. 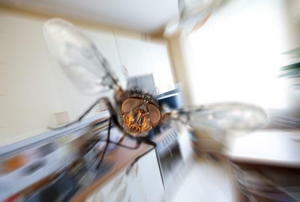 Does an Indoor Bug Zapper Kill Fruit Flies? These pests are not only annoying, but can present considerable health risks. 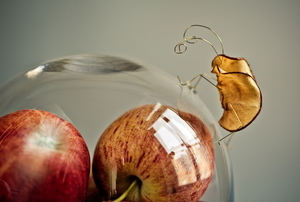 Fruit flies are a health risk. Mothballs are a useful pesticide but one that must be carefully understood and monitored if used. 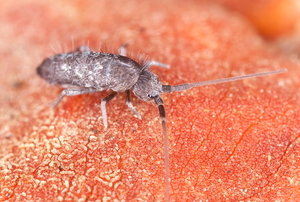 If you have a home prone to moisture build up, springtails could be a problem for you. 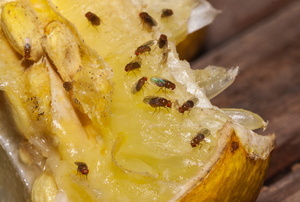 Use these five tips to combat an infestation.